The Food and Drug Administration (FDA) has cleared the ARTIS pheno, a robotic C-arm angiography system from Siemens Healthineers created for use in minimally invasive interventional procedures. The ARTIS pheno possesses not only a zen40HDR flat panel detector and GIGALIX X-ray tube for outstanding image quality, but also new 2k recording technology capable of delivering 2D imaging resolution that is four times higher in all recording processes than its predecessor system, the Artis zeego. With products and solutions such as the ARTIS pheno, as well as a new name that underscores the company’s pioneering spirit and engineering expertise, Siemens Healthineers – the separately managed healthcare business of Siemens AG – is helping to enable healthcare providers worldwide to meet current challenges and excel in their respective environments. Siemens Healthineers designed the ARTIS pheno angiography system in part to assist hospitals in combatting high rates of patient infection. An antimicrobial coating on the surface of the C-arm, stand, and patient table may help prevent bacteria and viruses from multiplying on the system. The hermetically sealed housing of the C-arm and table modules, as well as easy-to-access spaces, aid in system cleaning. Additionally, the ARTIS pheno’s cabling is routed inside the system to prevent cables from becoming dirty and potentially transmitting bacteria. And since it is mounted on the floor rather than the ceiling, the ARTIS pheno is not only easier to install in the operating suite, but the sterile air flow from the ceiling is uninterrupted. Interventionalists not only need to work easily while standing so they can perform lengthy procedures without fatigue, but they also must maintain optimal access within the operating area. Addressing these needs, the easy-float tabletop of the ARTIS pheno multi-tilt table can be moved with minimal effort, regardless of the tabletop’s angle or the patient‘s weight. The system recognizes the tabletop’s position at all times and automatically aligns to the tabletop. 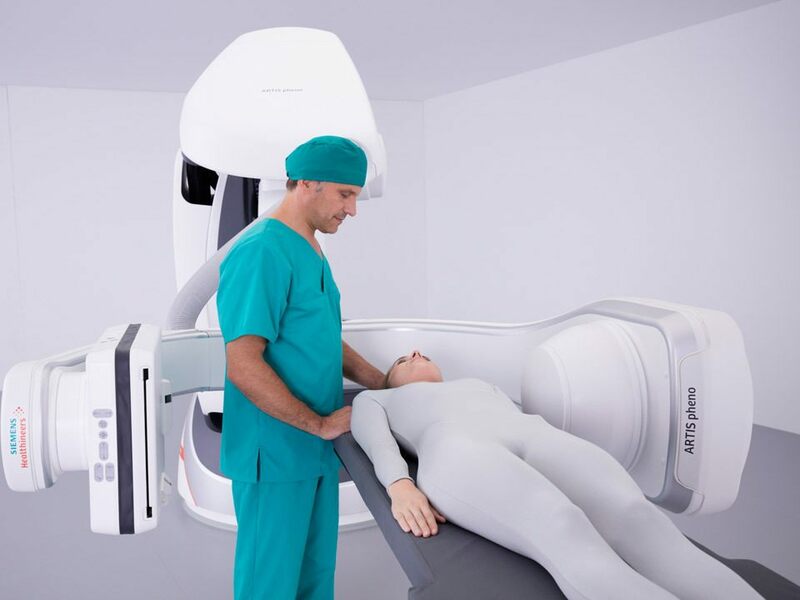 The memory positions allow the user to move the C-arm out of the operating area quickly and back to the same position for further imaging, so the user can perform a quality check during the operation. The ARTIS pheno angiography system includes a broad array of software applications to aid users in performing a variety of interventional procedures. CLEARstent Live offers real-time verification of stent positioning during implantation. syngo CTO Guidance enables better clinician planning by delivering automatic segmentation of coronary computed tomography angiograms (cCTAs) as well as providing procedural guidance to avoid foreshortening. syngo DynaCT Cardiac permits 3D visualization of a patient’s beating heart. syngo Aortic Valve Guidance delivers fast, precise 3D information on aortic root anatomy for transcatheter aortic valve replacement (TAVR) procedures. 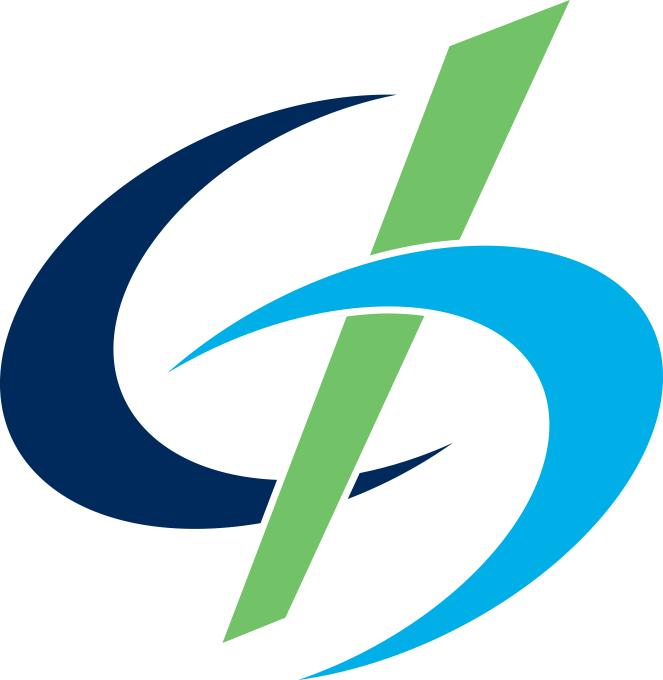 And the syngo Fusion package superimposes previously obtained CT, magnetic resonance (MR) or positron emission tomography (PET)/CT images onto live fluoroscopy images. Siemens Healthineers is the separately managed healthcare business of Siemens AG enabling healthcare providers worldwide to meet their current challenges and to excel in their respective environments. A leader in medical technology, Siemens Healthineers is constantly innovating its portfolio of products and services in its core areas of diagnostic and therapeutic imaging and in laboratory diagnostics and molecular medicine. Siemens Healthineers is also actively developing its digital health services and enterprise services. To help customers succeed in today’s dynamic healthcare marketplace, Siemens Healthineers is championing new business models that maximize opportunity and minimize risk for healthcare providers. In fiscal 2016, which ended on September 30, 2016, Siemens Healthineers generated revenue of €13.5 billion and net income of over €2.3 billion and has about 46,000 employees worldwide. Further information is available at www.siemens-healthineers.com.